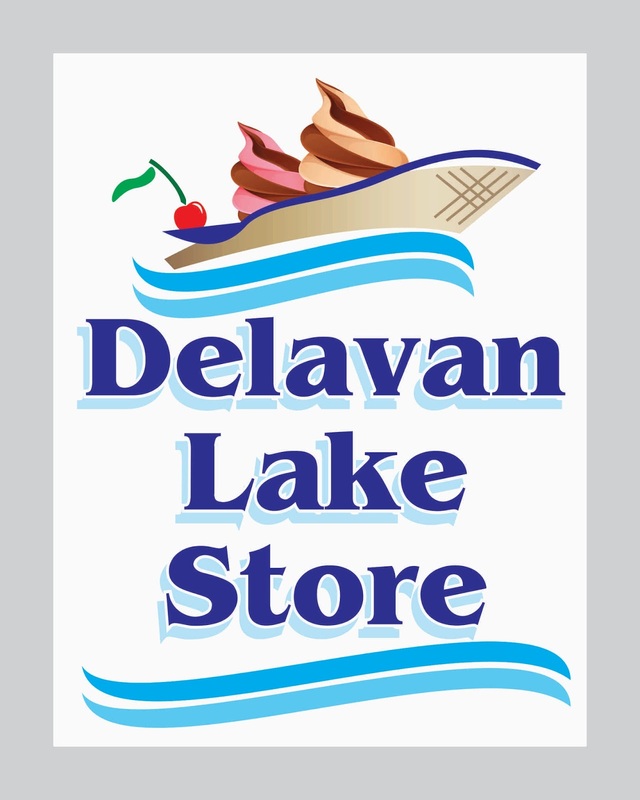 Delavan Lake sales have been limited in 2018 due to a tight supply of homes on the market. Buyers have been frustrated by lack of inventory and a shortage of homes that have been updated and ready to move in and enjoy. For the first six months of the year, there have been 17 sales of lakefront and lake access properties on Delavan compared to 22 in 2017 and 27 in 2016. Sales ranged from $65,000 for a one bedroom in the Delavan Highlands to $990,000 for a four bedroom lakefront on the North Shore. Condominium sales are up slightly with 10 sales in 2018 compared to eight in 2017 and 10 in 2016. 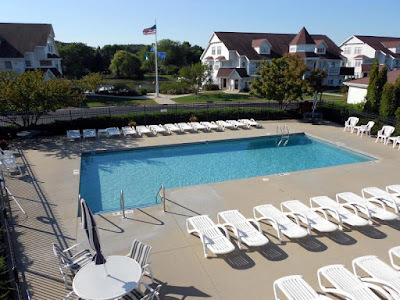 Prices of units sold ranged from $40,000 for a condo/hotel room in The Delavan Lake Resort to $237,000 for a two-bedroom in the Geneva Landings complex. Currently there are only 49 lakefront and lake access homes available to purchase around Delavan Lake. This compares to 62 in 2017 and 72 in 2016. 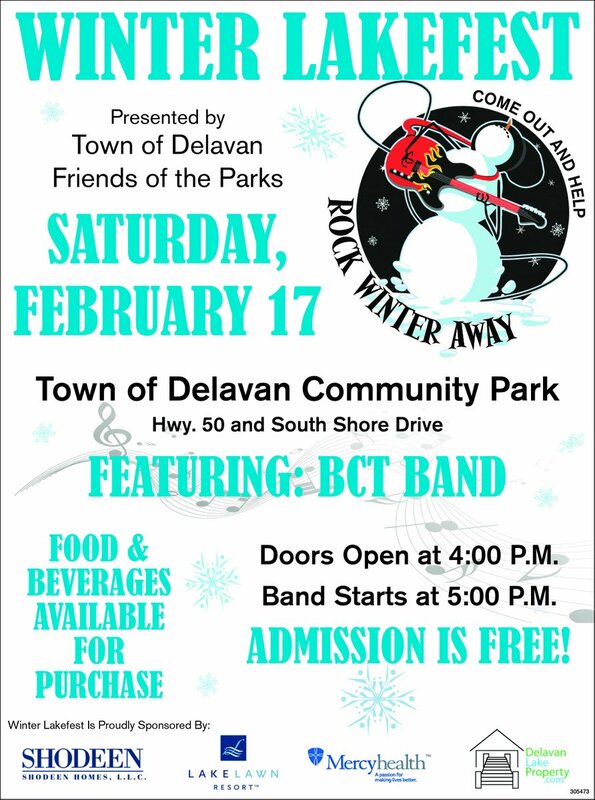 Prices of lake access homes start at $74,500 for a one-bedroom cottage in the Delmar Subdivision and increase to $675,000 for a five-bedroom, 3,000 square foot newer construction in the Belrock Association on the South Shore. Lakefront homes start at $339,900 for a four-bedroom ranch on the Delavan Inlet and top out at $2,085,000 for a five-bedroom, newer construction on the North Shore with 83 feet of frontage. 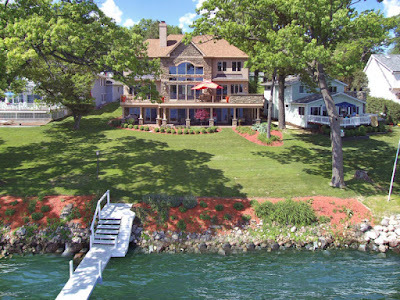 Highest priced home currently available on Delavan Lake. $2,085,000. There are only 18 lake access condos on the market compared to 23 last year. List prices range from $55,900 for a condo/hotel room and top out at $375,000 for a three-bedroom unit in Delavan Gardens on the North Shore. The best value for a lake access property is located at 4312 Silverwood Drive. Nestled in Viewcrest Estates on the west end of the lake, this three-bedroom ranch is in excellent condition, has a boat slip, deck with hot tub and a four season room off the kitchen for extra entertaining space. 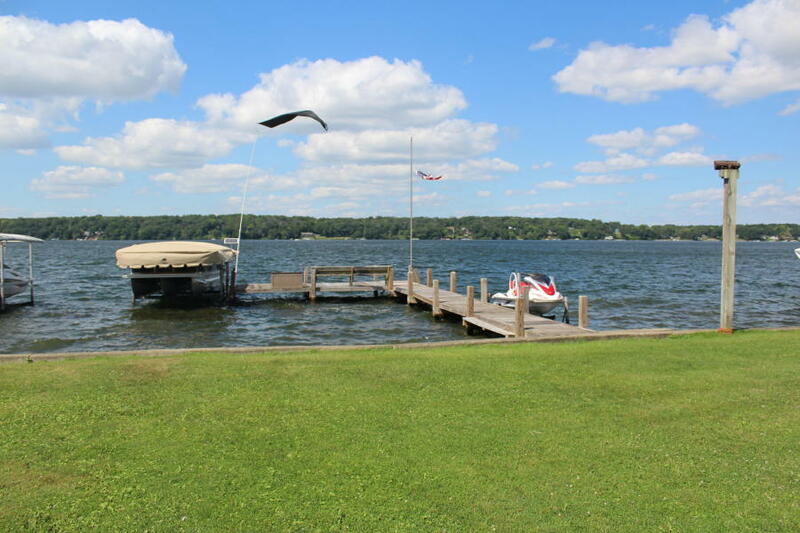 It is priced at $289,900 and enjoys association lake rights that include a beach, boat launch and swim pier. The best value for a lake access condo is 2141 Jefferson Lane in the Geneva Landings complex. This four-bedroom unit has a number of upgrades including granite counters and new cabinetry in the kitchen, a walk out lower level and spacious master suite. The unit is listed for $199,000. 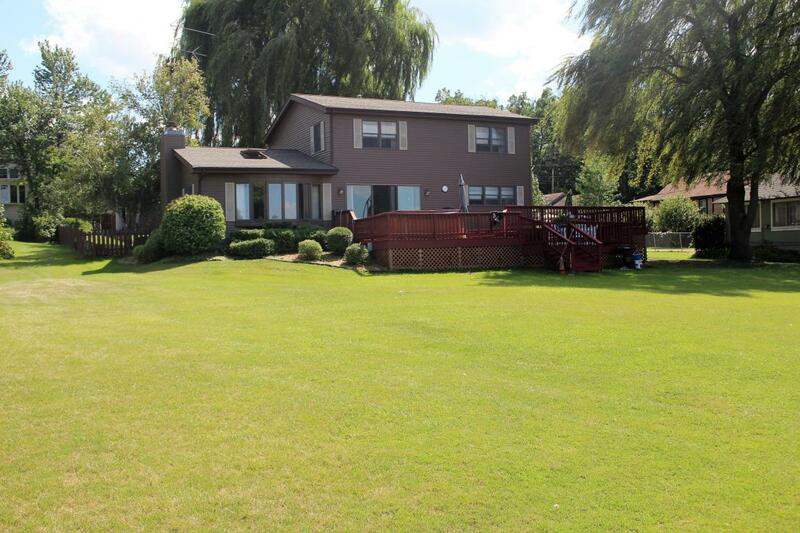 The best value lakefront is located at 4302 Gil Court. 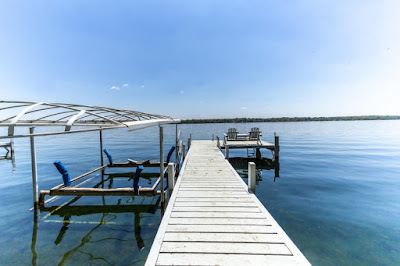 Priced at only $415,000, this three-bedroom lakefront has 25 feet of private frontage on the South Shore, a spacious front deck and a detached 2.5 car garage. Rarely do we see a lakefront with so much to offer for less than $500,000. 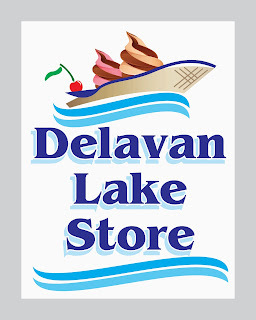 Best Bargain on Delavan Lake, WI is located at 4302 Gil Court. 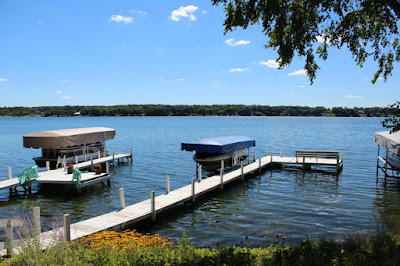 Lakefront pier and boat slip on Delavan Lake for 4302 Gil Court. 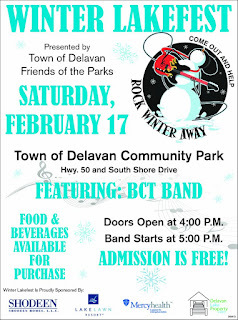 Two new reductions in Delavan Lakefronts have made the lake life even more affordable. 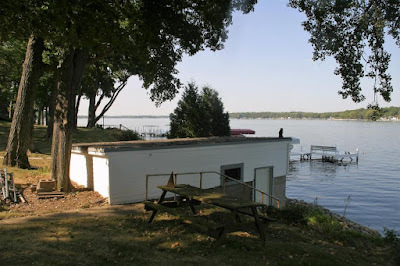 Both are located on the north shore of Delavan Lake with great swimming frontage and expansive views of the water. The first is located at 2508 North Shore Drive. This two bedroom lakefront features two large decks to drink in the sunshine and a back patio when you feel like a little shade. Reduced to $525,000, this remains one of the best values on the lake. View from your master bedroom balcony. 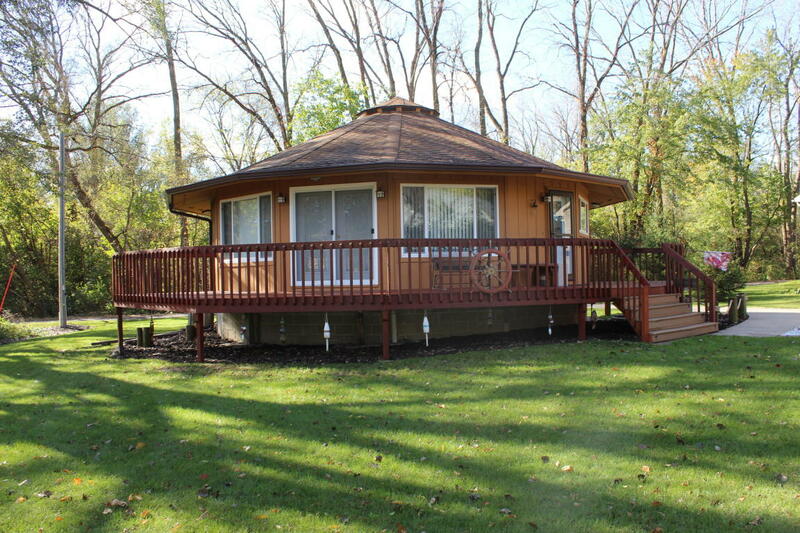 If you are seeking more privacy, how about two acres of wooded spender on the water? Located at 2920 North Shore Drive, this four bedroom private get away includes a second lower level kitchen, theater room, sun room and five-car boat garage for toy collections. The price has been lowered to $1,175,000 and is ready for the next family to enjoy and build memories. 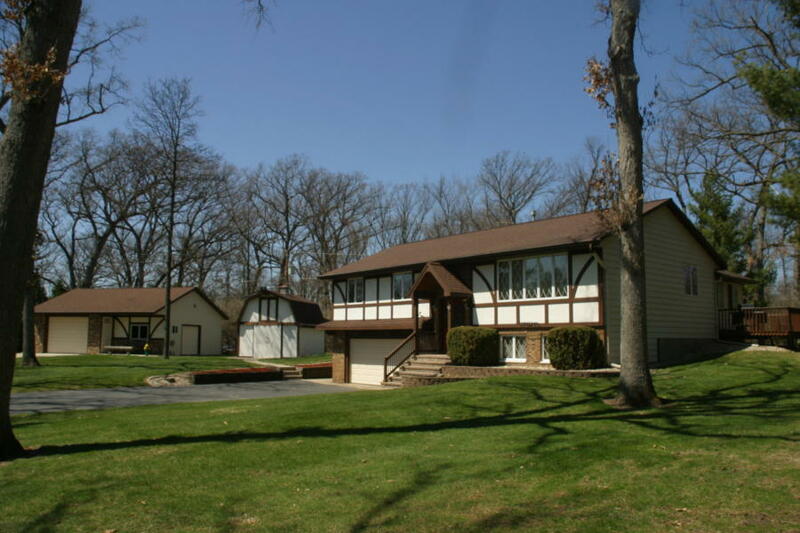 2920 North Shore Drive, Delavan Lake has nearly two acres of wooded privacy. Enjoy your own private lakefront pier at 2920 North Shore Drive, Delavan Lake, WI. 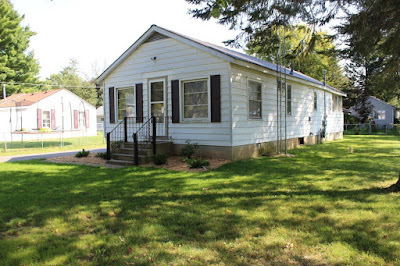 Click Here to tour the rest of the property. 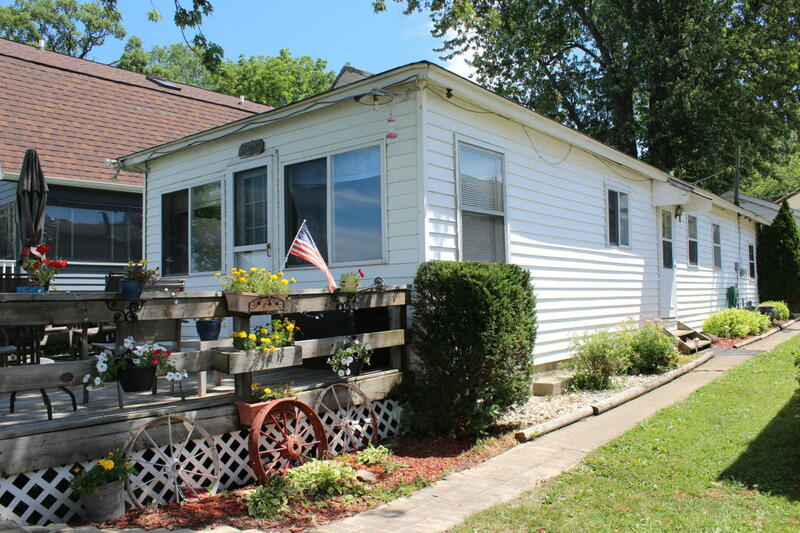 Lakefront home buyers have a number of great values to choose from on Delavan Lake right now. Rarely can you buy a livable structure for less than $600,000 but currently, there are three to choose from. One of the best opportunities is a three bedroom cottage on the South Shore of the Delavan Lake. 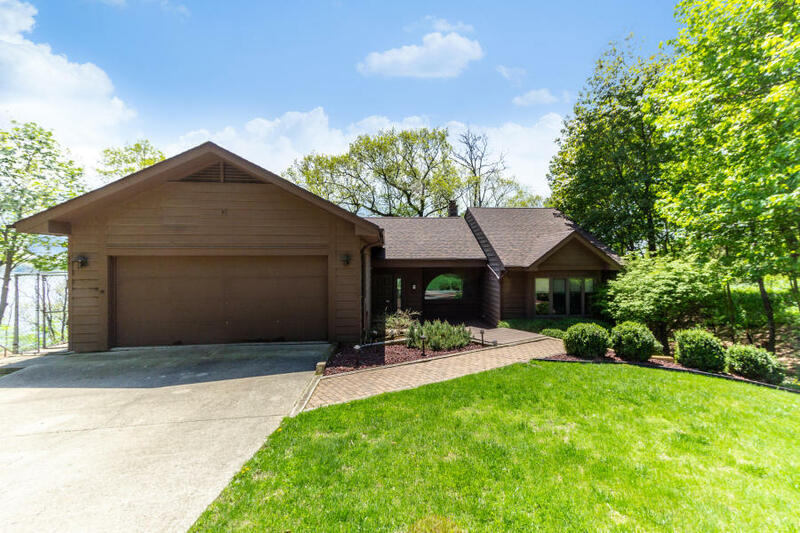 Located at 4302 Gill Court, this home has been a cherished family retreat for over 30 years. 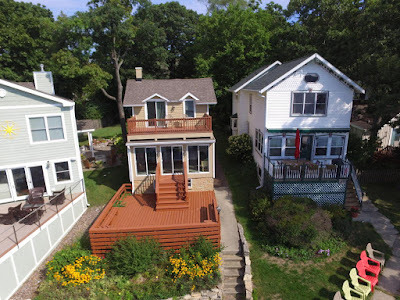 With its proximity to the water's edge, lakefront deck and remodeled front room, the $425,000 property also includes a large two car garage for boat storage. 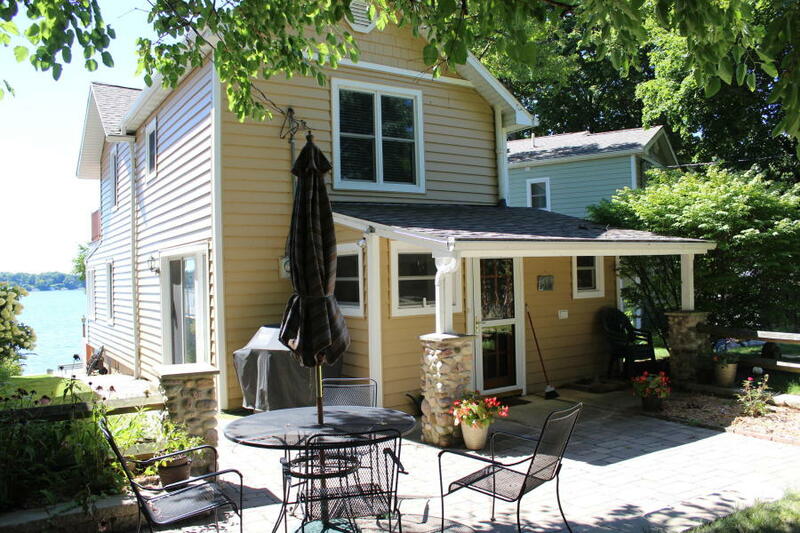 4302 Gill Court gets you on Delavan Lake for $425,000. 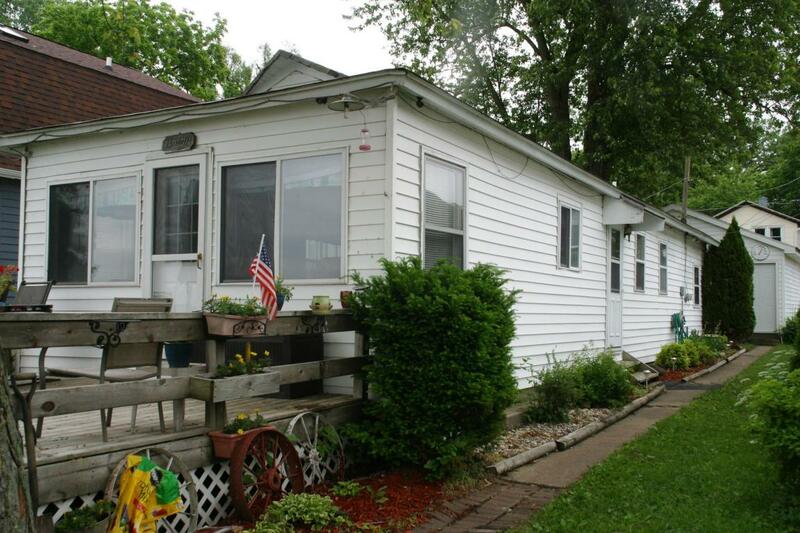 Second is a well-maintained two bedroom on the North Side of Delavan Lake. 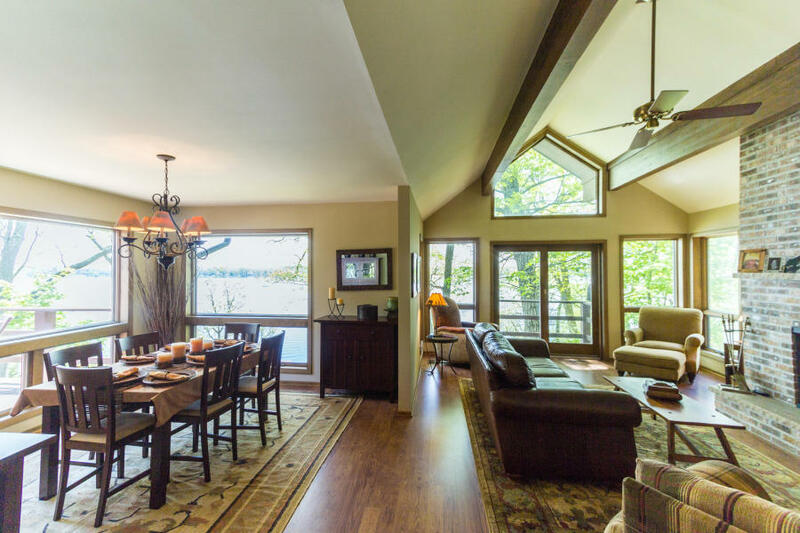 The property at 2508 North Shore Drive features two large upper bedrooms, two lake side decks, a remodeled kitchen and carefree siding. The home is close to restaurants, a marina and entertainment all within walking distance. 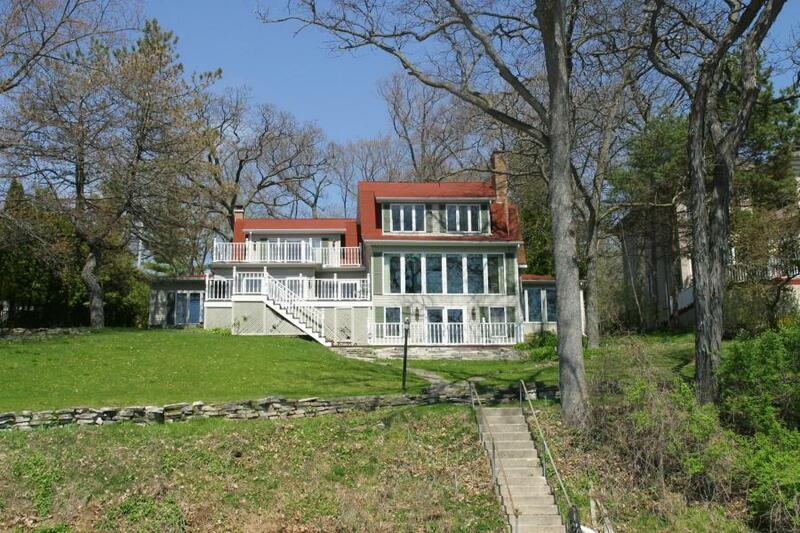 Available for $544,000, this lakefront is great for entertaining or a quiet weekend get-a-way. 2508 North Shore Drive features two large lake side decks. Click here to see the inside of this home. 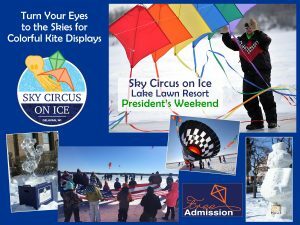 The third offering is located at 2401 South Shore Drive. 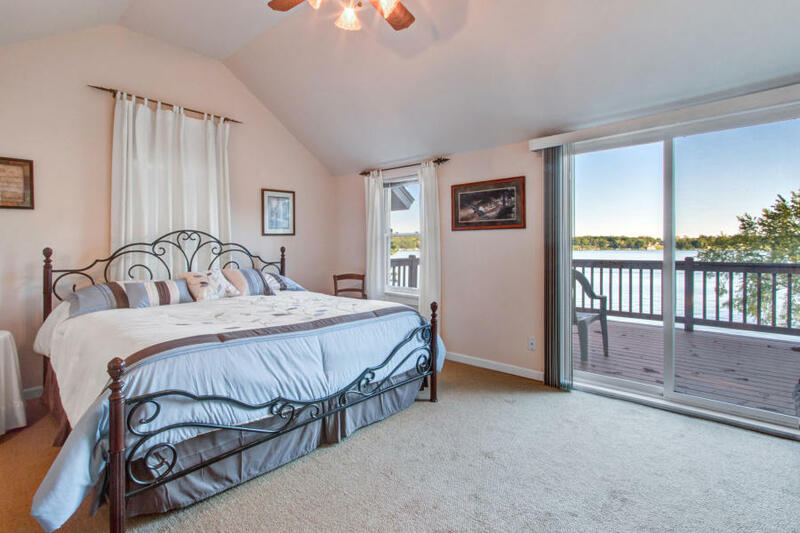 With its 60 feet of prime frontage, a private boat house and covered porch, this three bedroom provides ample opportunity to enjoy the lake activities without the cost of surrounding homes. The ranch is listed for $599,000 and is located in a prime position of the lake. The boat house for 2401 South Shore Drive is right at the water's edge. Click here to tour the main house. Sales of homes around Delavan Lake were limited for the first quarter of 2018, just as they were in 2017. 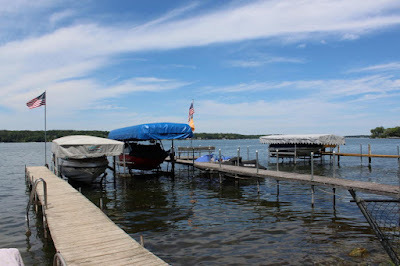 For the first three months, there were only 10 sales of lake homes and condos compared to eight for the previous year. Two of the sales were lakefront properties, one which sold for $675,000 and the other for $990,000. The offerings of properties for sale are limiting overall activity. There are only 36 homes currently on the market that have lake frontage or lake access on Delavan Lake. Usually, we would have around 60 properties that are for sale at this time of the year. Condos are also in short supply with only 16 units listed. 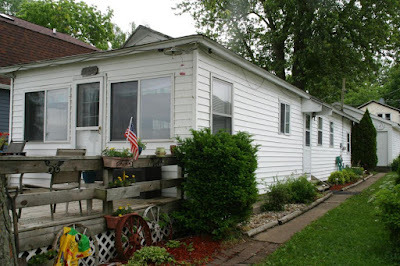 Lake access homes start at $56,000 for a tear down cottage off of Dutch Mill which is on the south side of the lake. The cottage, with a faulty foundation and collapsing walls, has a lake view and water access at the end of the street. The most expensive lake access property is located off the north shore on Viewcrest Drive. Priced at $539,000, this three bedroom, reconstructed home, features lake views and a boat slip across the street. For homes directly on the water, prices start at $459,900 for a five bedroom cottage at the end of Bennett Street on the south shore. With its tiny bedrooms and dilapidated structure, the property will require a substantial investment to bring it up to most people’s standards. The most expensive property for sale on Delavan Lake is a short distance away from the Bennett Street one. Shodeen Homes is building a $1.4 million home that includes 120 feet of lakefront, six bedrooms, five bathrooms, a walk out lower level and 3881 square feet of living space. The best value on Delavan Lake right now is located at 2804 Manor Lane. 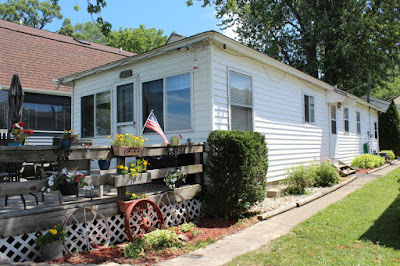 Situated on the south shore, this property has 100 feet of level frontage and a park-like fenced in back yard. The four bedroom two story has an open concept living space on the first floor with views of the water from the kitchen, living and dining rooms. A large deck wraps around the front of the home with plenty of space for entertaining or relaxing in the sun. Although the home needs some updating, it is priced at only $799,000 so a new owner could remodel without breaking the $1 million mark. 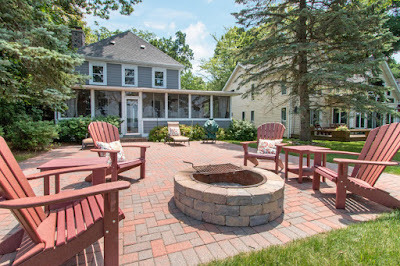 2804 Manor Lane offers one of the best values on Delavan Lake. The best value for a lake access home is a newly listed three bedroom located at 4600 Silverwood Drive. 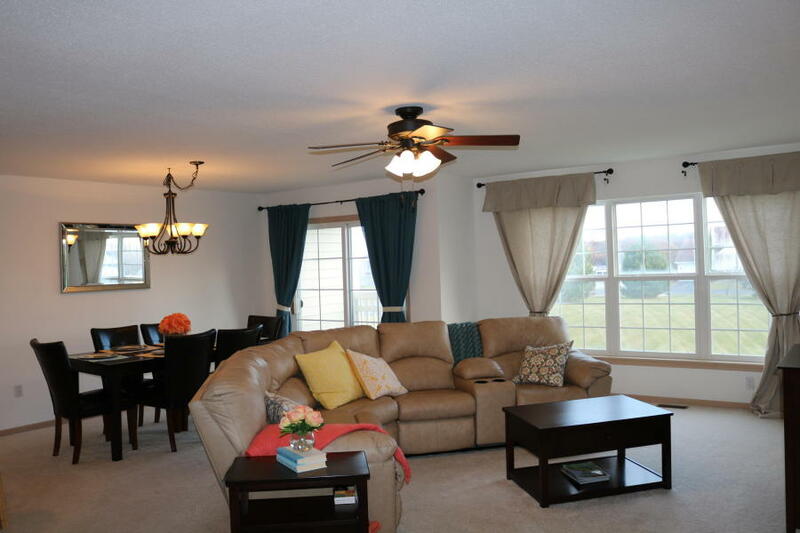 This home is in the Viewcrest Estates subdivision and is meticulously maintained. Offered for $350,000 the property has a remodeled kitchen with granite counters and stainless steel appliances, a spacious master suite and incredible space that includes a four car attached and a four car detached garage. The property has a boat slip and has access to an association beach, boat launch and swim pier. 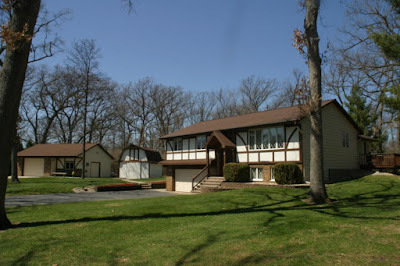 4600 Silverwood Drive includes a four car attached and a four car detached garage.